Catznip Second Life Viewer: Catznip dead ? Far from it ! Catznip dead ? Far from it ! Small update. 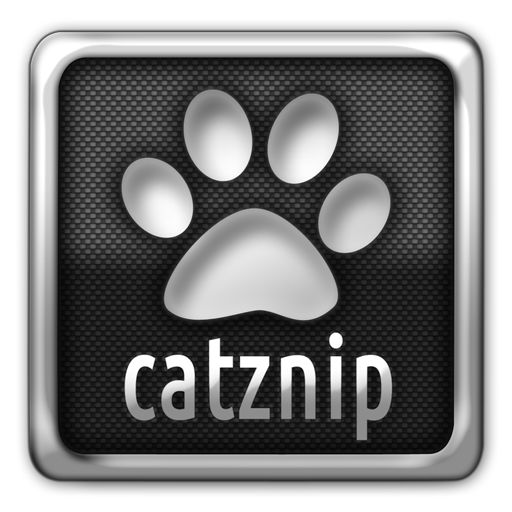 We're making quiet progress on a Catznip R10 release that will bring Catznip on Windows and Linux bang up-to date. Invite only alpha testing will start soon.